Here’s my first version of a pattern that seems to be taking over the internet lately. I’ve already made my second and have plans for at least two more. 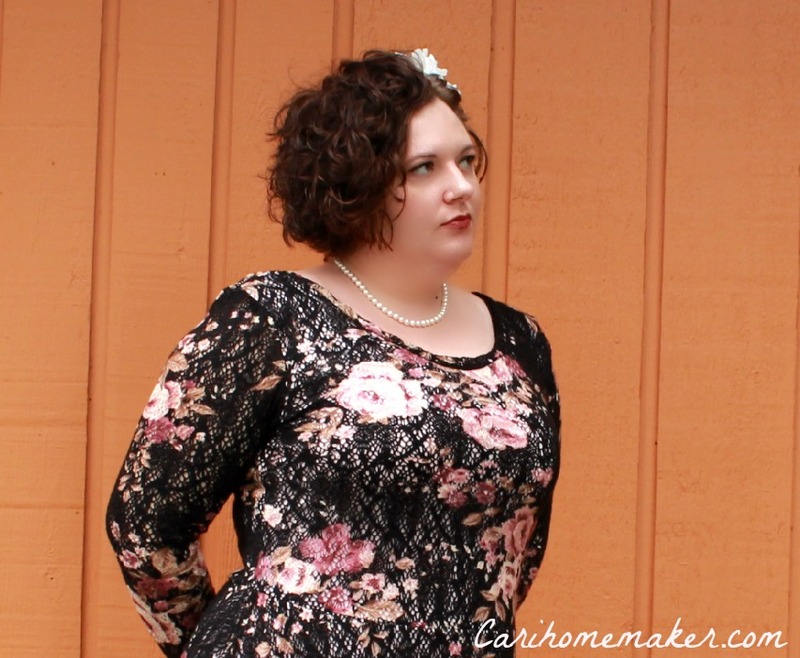 This is the Lady Skater Dress from Kitschy Coo….